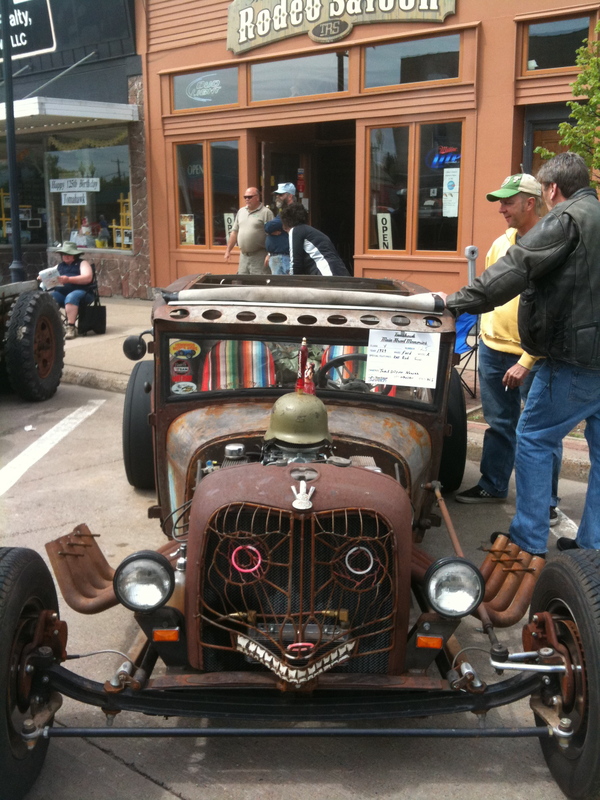 Tomahawk, located in north central Wisconsin, is home to the annual Main Street Memories Car Show. This city of 3,800, according to the Tomahawk city website is north of Wausau. Tomahawk is located on Lake Mohawksin, which is formed by the Somo, Tomahawk, and Wisconsin Rivers. 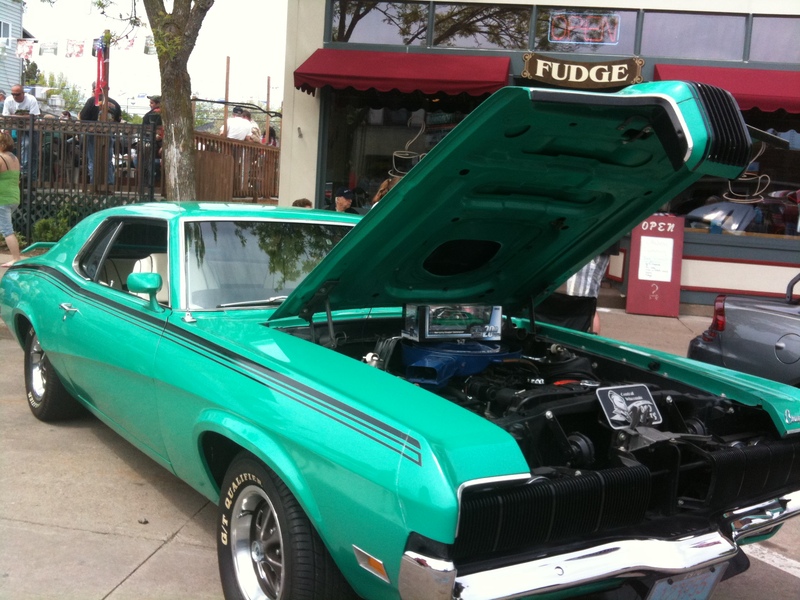 Cars were the star attraction of the 17th annual event. Wisconsin Street, the main drag in town is closed to motor traffic. Three hundred classic cars parked nose to end in the middle of the street. Pedestrians strolled along admiring the cars. Kids enjoyed pony ride and balloon animals. Service organizations, the Tomahawk Fire Department and restaurants served up festival foods including cheese curds. A craft fair was also held over the weekend. Here are a couple of the classic cars we saw at the Tomahawk Wisconsin Memorial Day Main Street Memories Car Show.